Expect vintage photo booths, stands selling local food and drink, retro dress and impressive up-do’s. 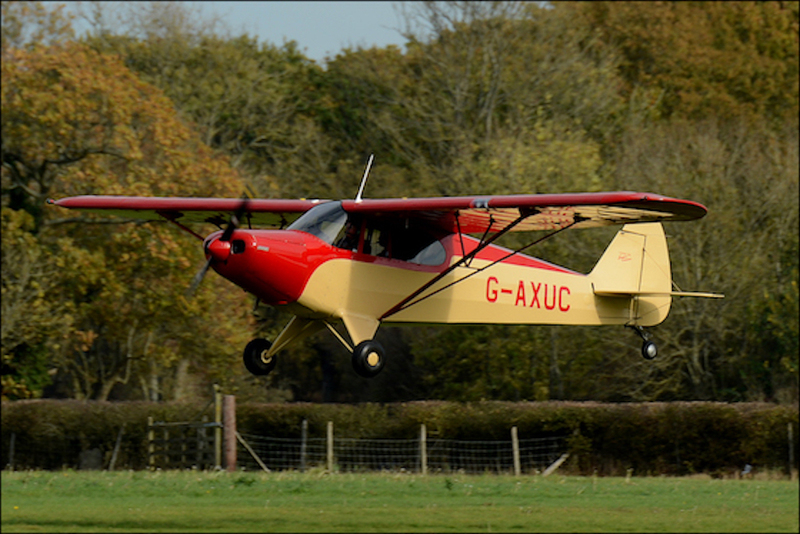 Yup, that’s right this one’s based on the 1970s classic TV comedy – nostalgia alert! 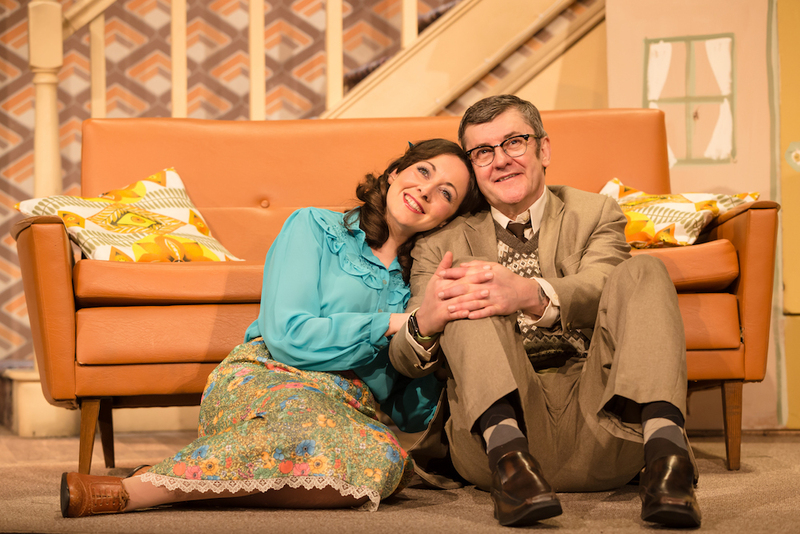 Hilarious mishaps and DIY disasters are bringing the house down, quite literally, as Some Mothers Do ‘Ave ‘Em hits the road with Joe Pasquale as the lovable accident-prone Frank Spencer. Betty has exciting news for Frank, but he’s preoccupied by possible newfound fame as a magician. With guests arriving for dinner and crossed wires all round, priceless misunderstandings are on the menu. Susie Blake (Coronation Street, The Victoria Wood Show, Blithe Spirit) stars as his disapproving Mother-in-Law and Sarah Earnshaw as his long-suffering wife Betty. 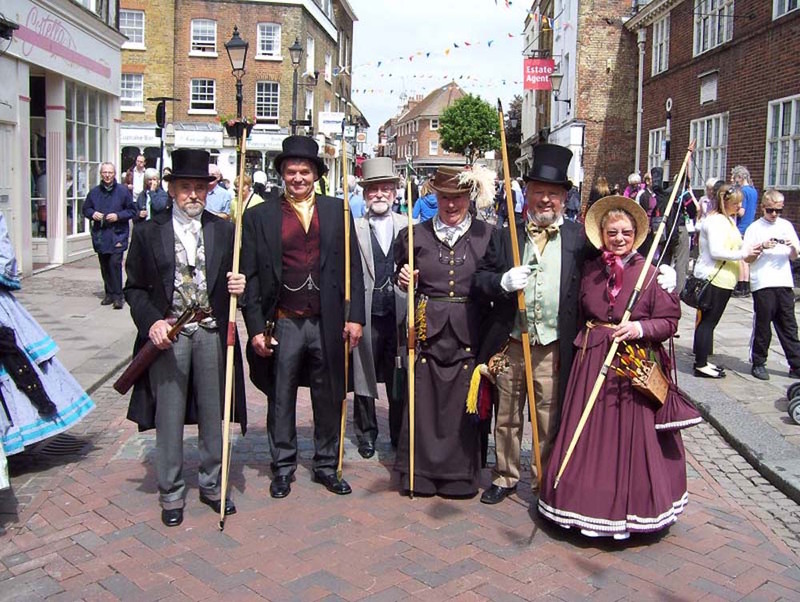 A weekend of colourful celebration, enlightening entertainment and Dickensian discovery, in honour one of England’s greatest writers. From costumed parades and street acts to competitions, readings and a fair, Rochester’s streets and green spaces will be awash with entertainment, celebrating the life and literature of such an iconic British writer. 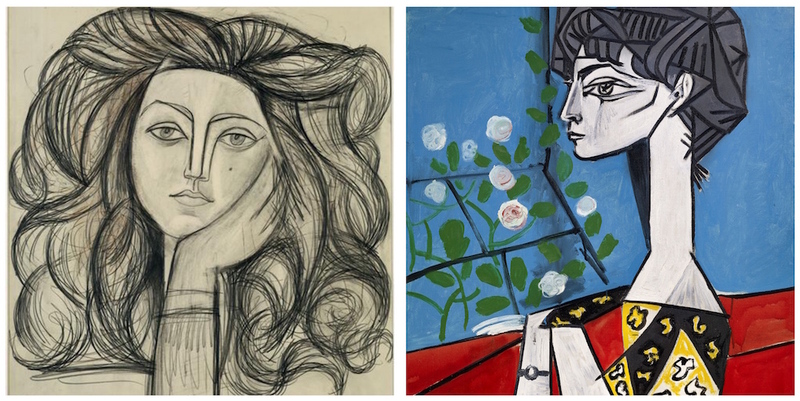 Picasso’s life could be described as a collage of the women he loved. Discover how each of them, in their way, influenced him, and how the very different ways he depicted them show the variations and developments of his original and innovative work. A talk given by Liz Strang, Tate Guide and Arts Society accredited lecturer. Starts at 7.30pm at Holmewood House School, entrance £15 to include welcoming drink and canapés. 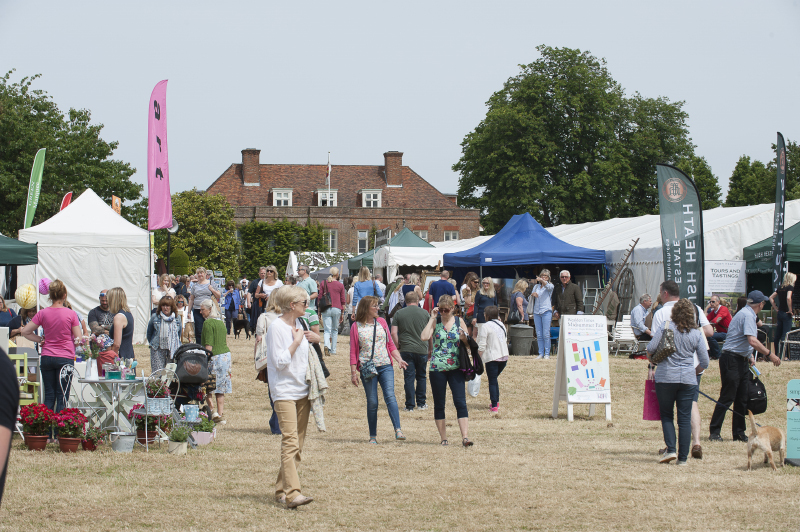 Wealden Times Midsummer Fair, set in the stunning grounds of the Hole Park estate near Tenterden, will be showcasing over 250 handpicked exhibitors selling homewares, garden accessories, fashion, jewellery as well as artisan food and drink. This will be the 10th annual Midsummer Fair and is set to be the biggest and best yet! All products sold at the fair are chosen for their exceptional quality, good craftsmanship, originality and fine design – so you know you’ll be shopping only from the creme de la creme. One you definitely don’t wanna miss! 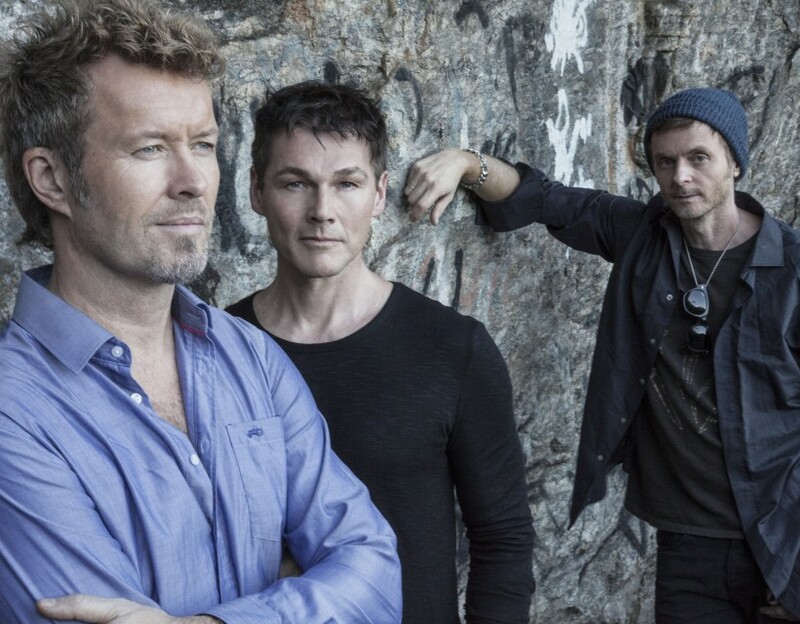 Catch A-HA performing at the Spitfire Ground in Canterbury, home of Kent County Cricket Club as part of their 2018 Summer Electric Tour. They’ll be performing their greatest hits such as Take On Me and The Sun Always Shines On TV, their latest acoustic album and will be joined by the iconic OMD and The Thompson Twins’ Tom Bailey. 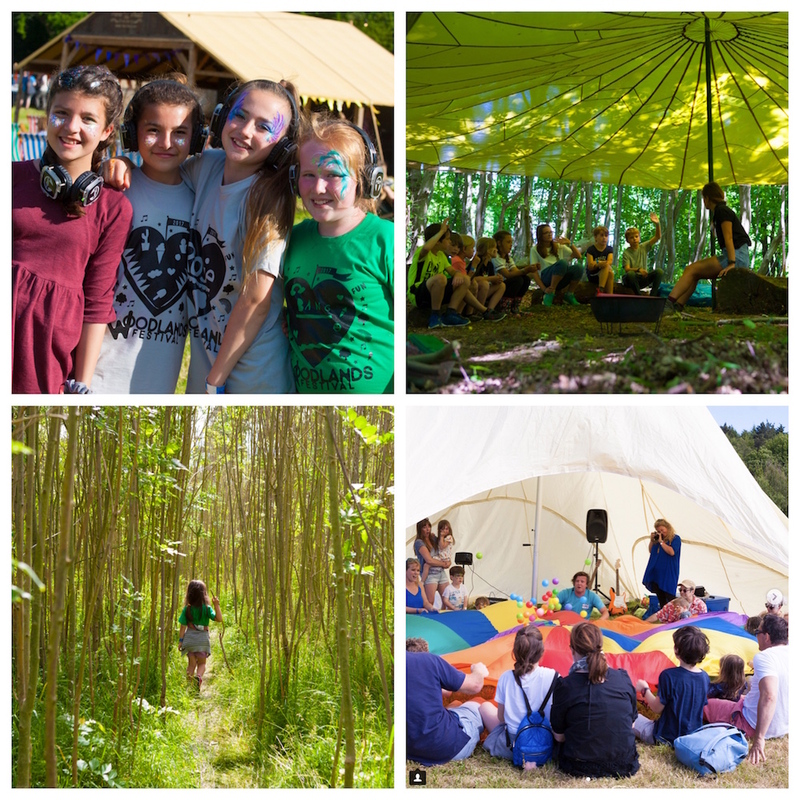 A truly gorgeous boutique, intimate festival set amongst the rolling green fields of the Kent countryside near Cranbrook with outdoor activities all-day for the kids, glamping Belle Tents and a Woodland Spa. There’s live music, DJs taking over at the Woodlands Silent Disco and a giant screen at the outdoor cinema, with vintage style pick n mix, hot chocolate or a cocktail. For the kids there’s activities including arts & craft, treasure hunts, storytelling, bush craft adventures, a tree maze (pictured above), as well as the Fabularium Forest Disco. There is no pop comeback story bigger than Steps who have returned to claim their pop crown! 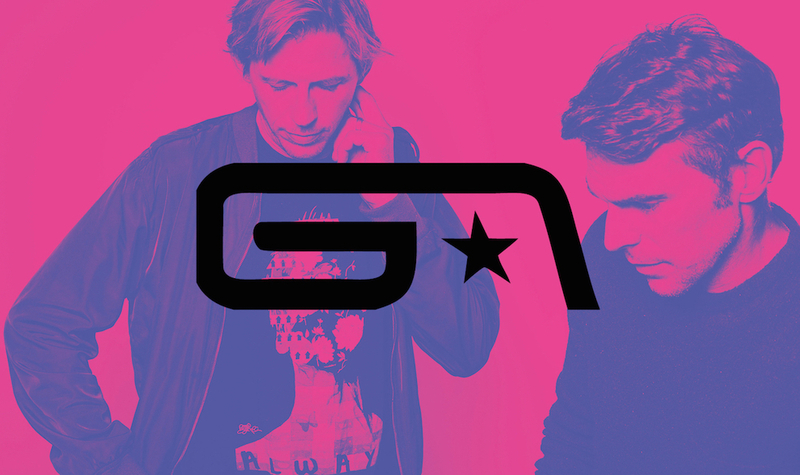 Catch them on their Grandslam Summer Tour. Chart-topping pop group Steps will be playing at The Spitfire Ground this month and we can’t wait! 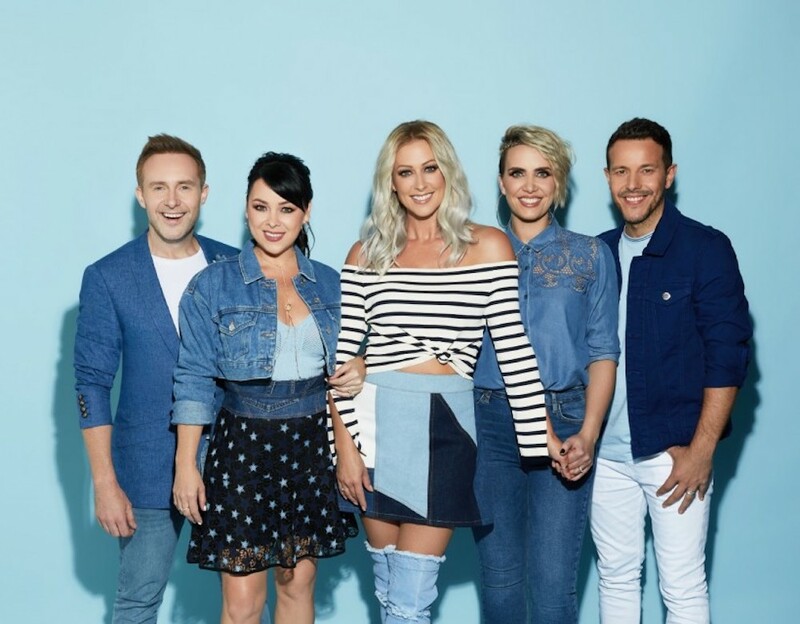 Steps have sold more than 20 million records and the show is set to feature classic hits as well as material from new album Tears on the Dancefloor. Follow the link below to book your tickets. What goes together better than gin and jazz? 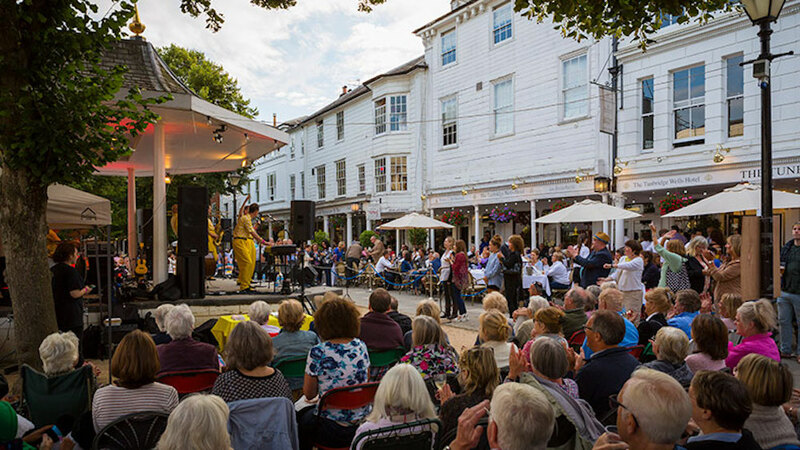 A combination made for summer and now with the arrival of the Gin and Jazz festival what better excuse than to enjoy a gin and tonic (or two) and listen to some fantastic live jazz, spread across the entirety of the pantiles, lending the event an upmarket festival feel. A beautiful 19thcentury country house, a dreamy garden in full summer bloom and a romantic 14th century moated castle, all nestled away as part of the beautiful wooded estate of Scotney Castle, sounds like the most ideal setting to spend an afternoon or morning strolling around the estate on a guided walk. 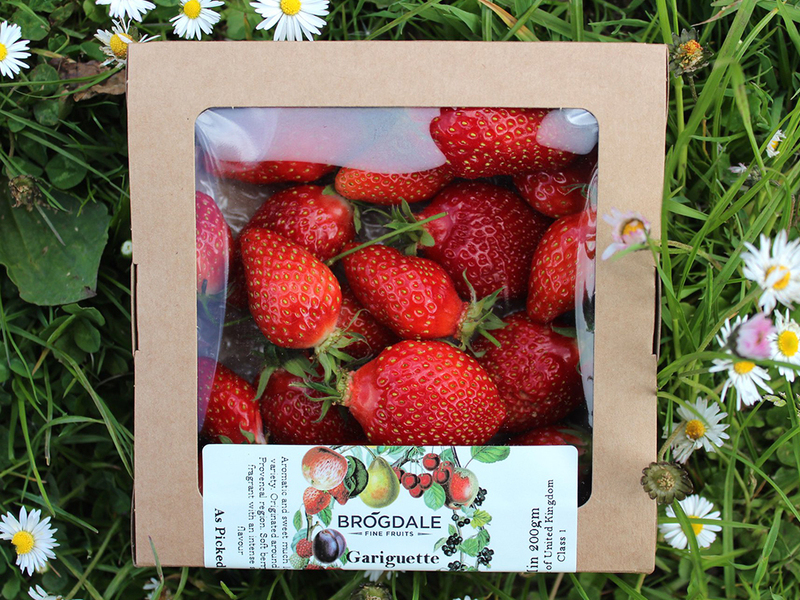 Celebrate the arrival of summer (finally), at a quintessentially British strawberry fair! But it won’t just be about strawberries, there will also be live music, entertainment, kids activities, lots of producers selling the freshest local fruit and of course an abundance of strawberries. Biddenden Vineyards will be hosting its 12th annual Food and Drink Day, showcasing all the very best fresh food in the county of Kent in aid of Kent, Surrey and Sussex Air Ambulance Trust. So go, choose, taste and buy! There’ll be a huge range of cheeses, sauces and chutneys, pies, fudges and desserts, speciality meats and game, and beers and liqueurs too, all from Kentish producers and over 40 stalls, with all the money raised heading to a fantastic cause, set among the stunning scenery of the vineyard. Slip off the stilettos and pop on those wellies for a lovely outdoorsy and interesting day at Bore Place’s Open Farm Sunday! 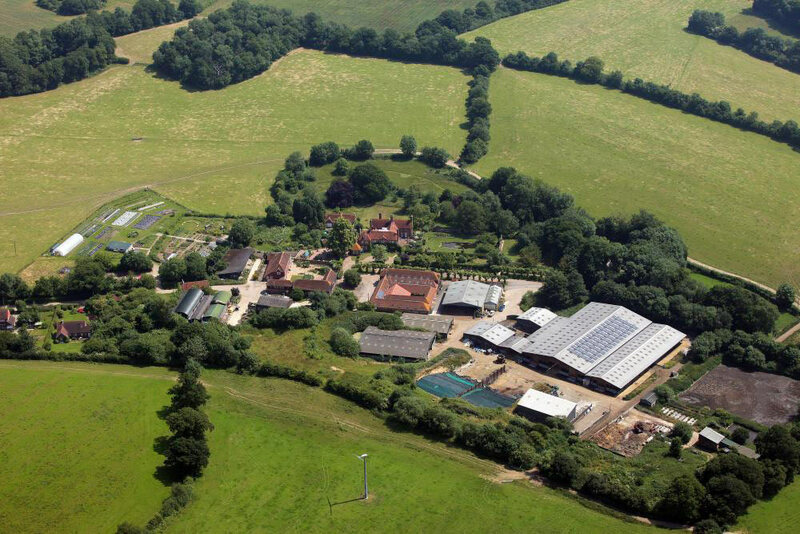 The farm will be in full operation on the day, so there will be loads to do and see from market garden tours, tractor rides, meet the cheesemakers, walks, delicious organic BBQ. Take a family-friendly guided tour, watch the cows being milked and find out what it takes to run an organic farm. The Blackwoods Cheese Company will be demonstrating how they use Bore Place milk to make their cheeses, and there’ll be a chance to try taste test lots of cheese too. Head out on a tractor ride of the arable land or stroll in the beautiful countryside surrounding the farm. There’ll also be a barbeque serving delicious organic Bore Place beef and vegan burgers, local strawberries and ice cream and pimms to top it all off. Paloma Faith, Paul Heaton and Jacqui Abbott, along with special guest Billy Bragg are headlining this year’s Forest Live at Bedgebury! Renowned for its relaxed atmosphere, you can enjoy the music in Bedgebury’s beautiful woodland setting. Forest Live raises money to protect, improve and expand England’s forest and woodlands. Over Forest Live’s 16 years of history, money raised has contributed to a wide range of projects from wildlife conservation to making improvements for visitors. 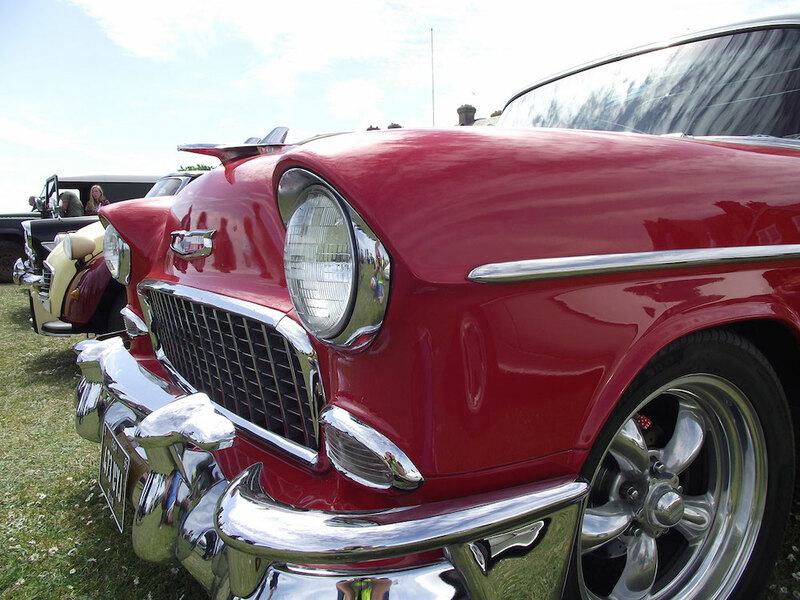 The Groombridge Place Classic Motor Show which perfectly coincides with Father’s Day, will feature classic cars from across the decades, from the stunning cars of the early 20thcentury to modern performance cars. There’s also a high performance classic car display and arena displays throughout the day. The Classic Music Show set to feature all the hits including: Abbalious, The Smokin’ Mavericks, Jodie South and the Mike Lloyd Band. 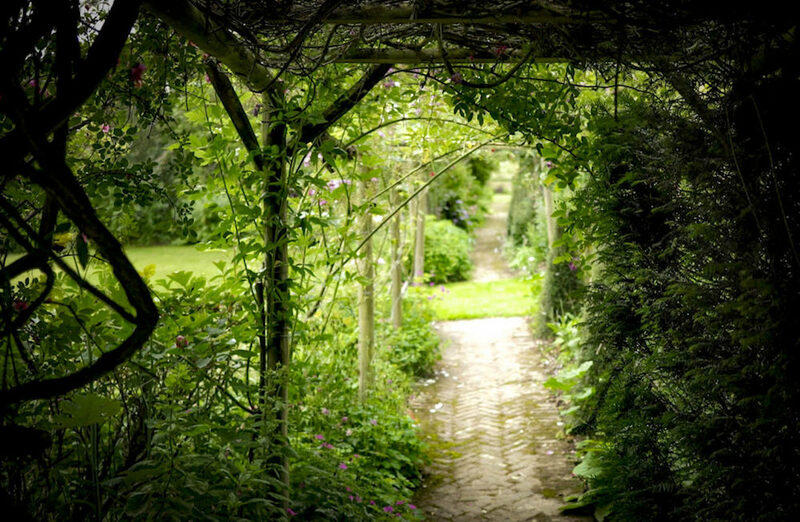 Set in the beautiful grounds of Groombridge Place which are also open, as well as a champagne bar! Enjoy a delicious fresh lunch on the sunny terrace of William Thackeray’s former home as the fantastic The Violet Jive band play beautiful live jazz from 1pm. This year marks Sevenoaks Bookshop 70th birthday and to celebrate they’ve got some brilliant events lined up for Independent Bookshop Week! On Tuesday 19th June, meet Toby Faber, an excellent speaker with wonderfully entertaining stories and anecdotes from the 90-year history of Faber and Faber, the eminent publishing house founded by his grandfather. Thursday 21st June is an exclusive school event with Philip Pullman, Pullman is the author of the bestselling, multi-award-winning His Dark Materials trilogy read by children and adults alike. Finishing off the week is the Bookshop Summer Party! On Friday 22nd June, 6:30-8:30 pm, grab a glass of fizz and receive 10% off their summer reading list. Another fab event in the pipeline from Mum’s The Word. This time it’s a masterclass with the awe-inspiring Alice and Phanella from The Step Up Club all about growing your confidence. 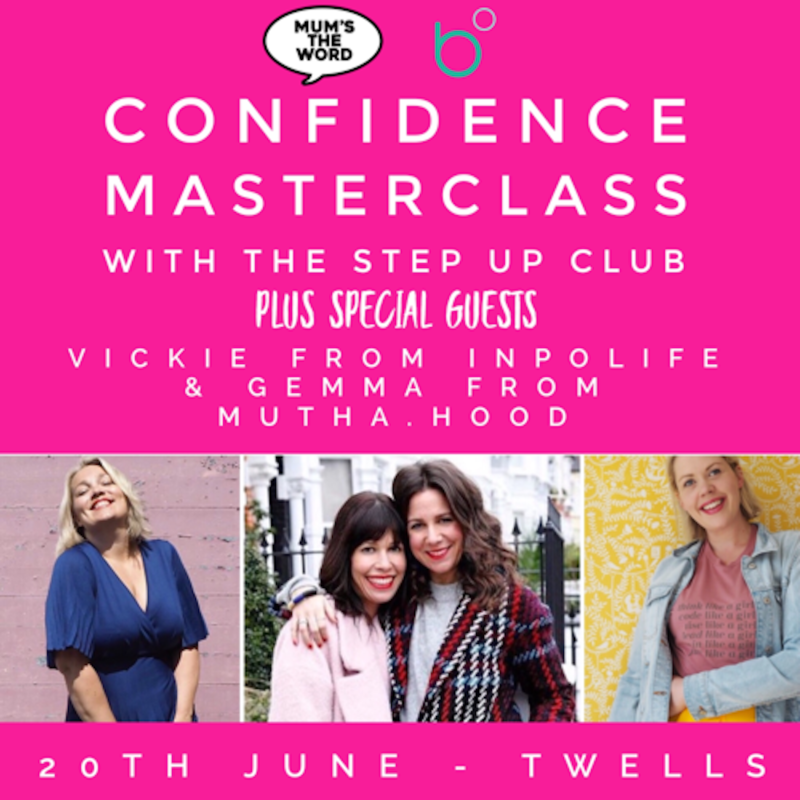 Plus a very special panel discussion with the fabulous Gemma from Mutha.Hood & Vickie from INPOlife talking about their own confidence issues and how they overcame them. Tickets cost £22.50 each including a glass of fizz! Get your tickets quick as we have a feeling this one will be a sell-out. Join the gardening team for a fascinating and fragrant walk through the Castle’s varied gardens. This walk will start by taking in the historic Barbican and newly replanted rockery area. Follow the meandering streams of the River Len through the Wood Garden and discover vibrant bursts of colour. See delicate borders on the Castle Island before visiting the Culpeper Garden, originally a kitchen garden but later transformed by Russell Page into a large walled cottage garden. 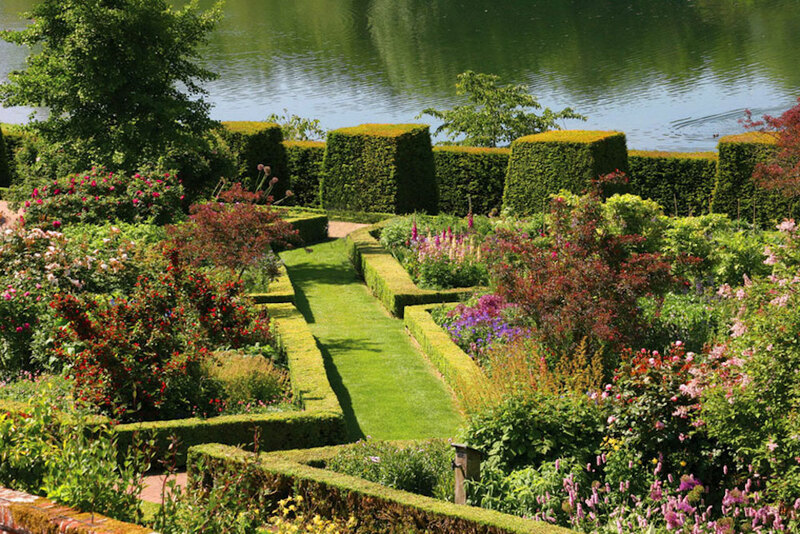 The tour will conclude at the Lady Baillie Mediterranean Garden Terraces, opened in 1999 by HRH Princess Alexandra, Patron of the Leeds Castle Foundation. 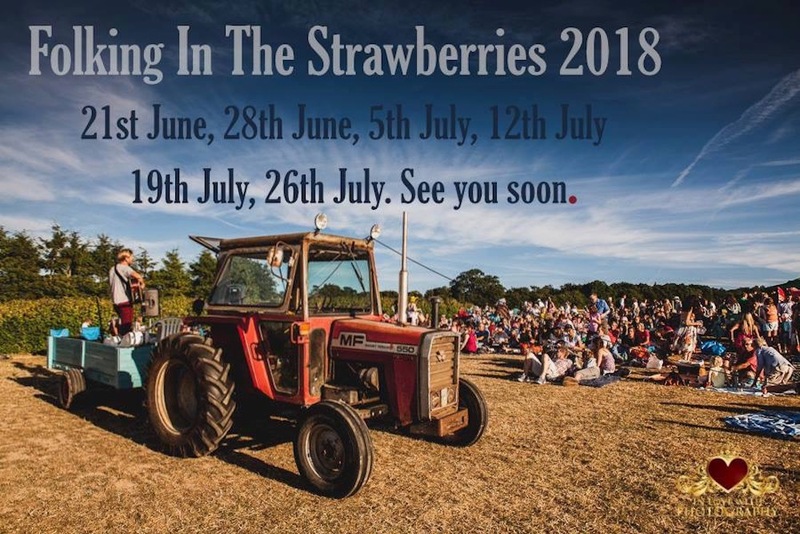 Don’t miss the family-friendly event Folking In The Strawberries taking place on 21st, 28th June and 5th, 12th, 19th and 26th July. Its a unique series of live music events run at Stonepitts Farm during the traditional strawberry fruiting season. Come along to pick your strawberries or raspberries, enjoy the natural beauty and share in some live music by local singer/songwriter Dan Clews. 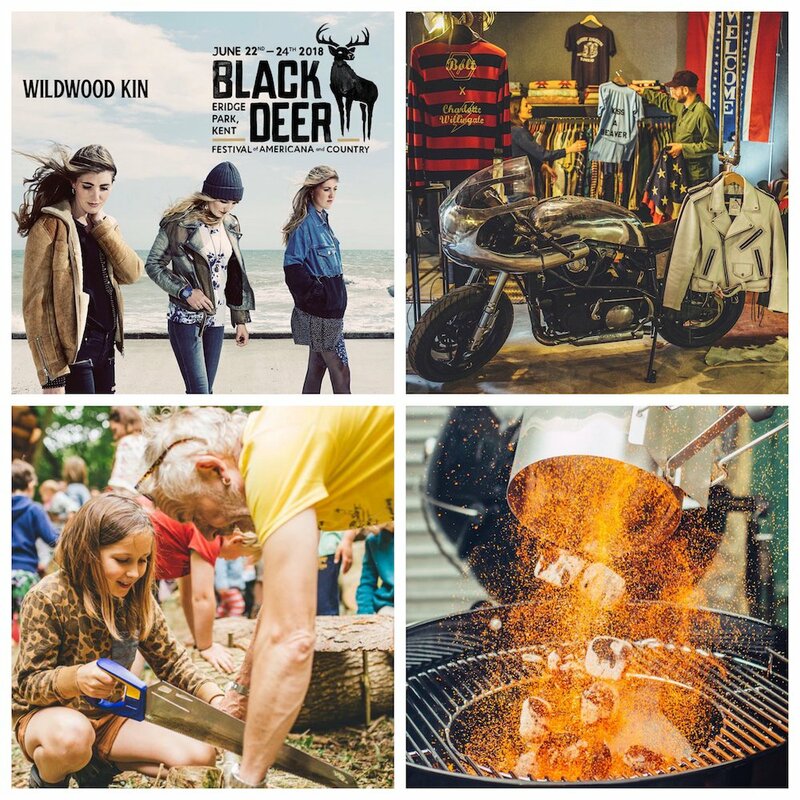 Black Deer is on a mission to bring the real Americana & Country music, and way of life, to the UK – expressed through a unique music festival. Here they promise the best of a bygone rural era, made relevant, right now. With wholesome food & drink, artisan wares and custom-built motorcycles, just some of the things – in addition to the music – paying homage to the cultural heritage of America. Taking place in picturesque Eridge Park. 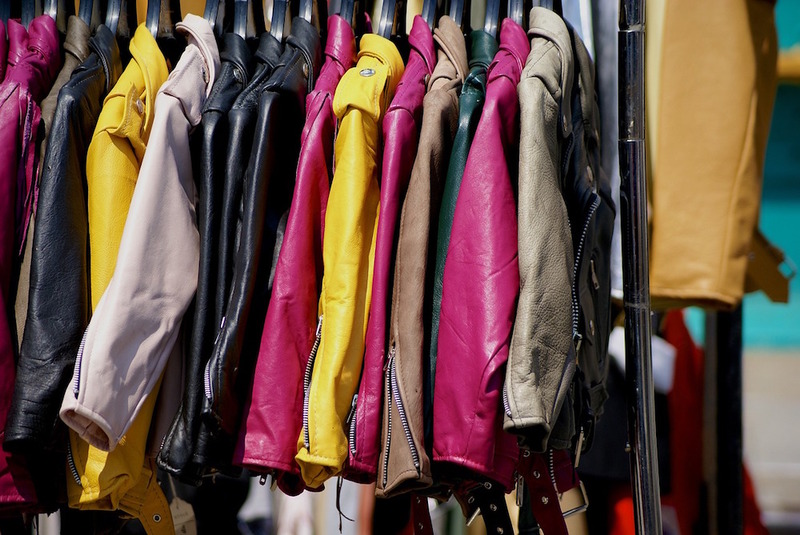 The upmarket and quality vintage fair in Tunbridge Wells is back, full of interesting and unusual pieces from beautiful vintage fashion from the 1920 to 1980s, antique jewellery, period home-ware and small furniture, original records and menswear, all carefully sourced from across the South East and London. The Medieval Siege Society will be in the stunning grounds of Groombridge Place. 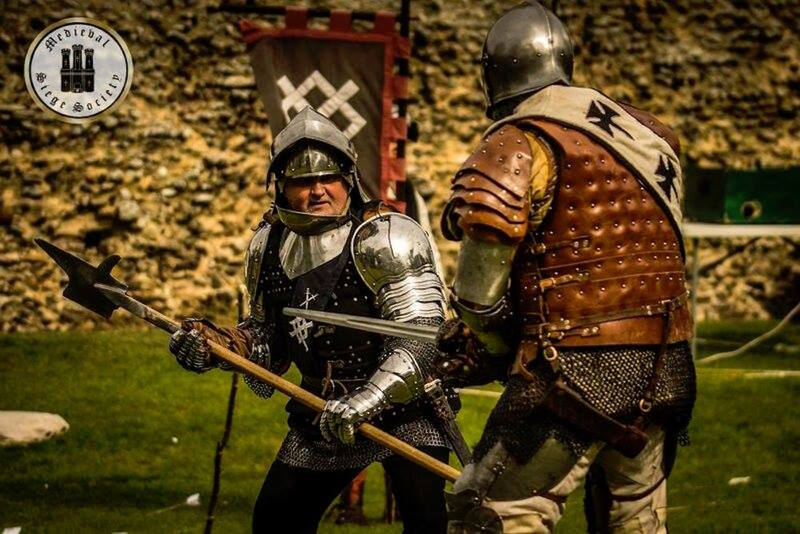 Journey back to the Medieval era, explore the medieval village and meet the villagers, watch the archers practice and find out what life was like 700 years ago, for a fun action packed weekend which is not to be missed! 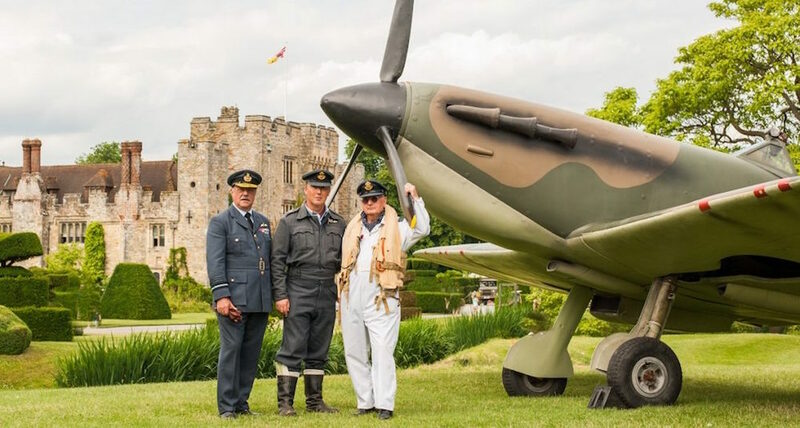 Step back in time and revel in the spirit of wartime Britain at Hever’s 1940’s Home Front event! Enjoy such a truly immersive experience, from a swing dance in the vintage tea tent, with music from the vocalist Miss Annie, or maybe relive your childhood dreams of dressing up, but this time in authentic period costume and compete for the title of best dressed. If that isn’t your thing, the Home Front double decker bus, cleverly containing reconstructions of a 1940’s sitting room. There’ll also be a shop, authentic cooking displays, a replica of a bombed street and an air raid shelter. 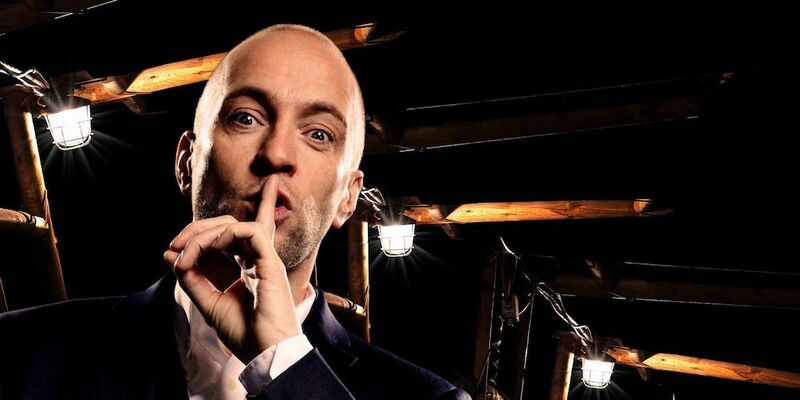 Derren Brown, the multi-award winning master of mind control and psychological illusion, is bringing his latest show Underground to Kent theatres! He returns to amaze, astonish and enthral audiences with his latest smash hit show. 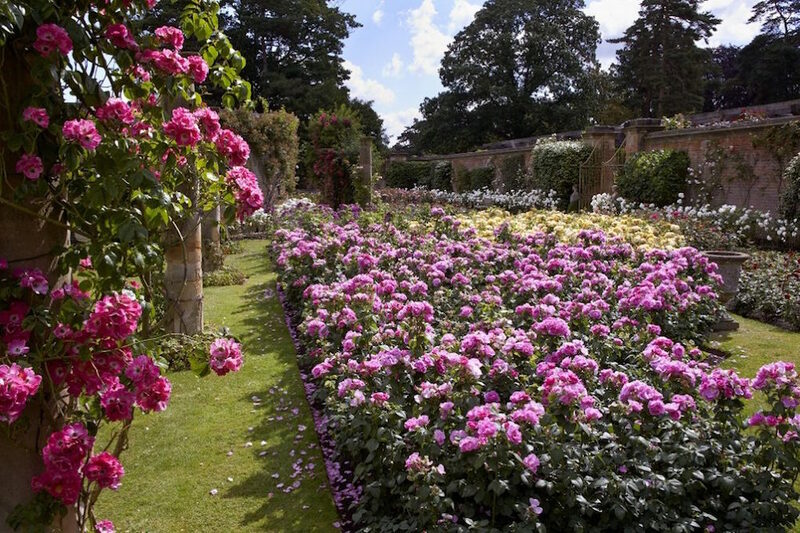 The beautiful, quintessential and award-winning English Rose Garden has bloomed at Hever Castle! Enjoy the garden at the glorious height of summer, guided by an expert, or on your own and explore many of the Castle’s rooms which will be filled with stunning floral arrangements designed by Hever’s very own florist who will be running floral workshops throughout the day. Ready to rock? 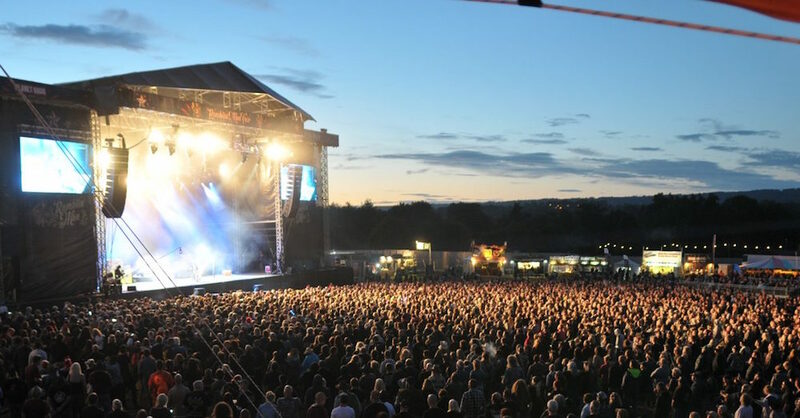 Ramblin’ Man Fair is an annual music festival celebrating classic and contemporary rock, progressive rock, blues and country. I’m not too up on any of the acts but in case this is your thing, there’s the likes of Mott The Hoople, Steel Panther, Steve Earle And The Dukes, The Rising Souls, The Cult, Chas and Dave (oh, I know those guys!) and many, many more! Wealden Literary Festival is a chance to unearth some of the magic of the natural world and celebrate our relationship with place through literature, arts, crafts and food as well as creative workshops and hands-on outdoor activities. The family-friendly event is set in the enchanting setting of Boldshaves Garden near Tenterden in the Weald of Kent. 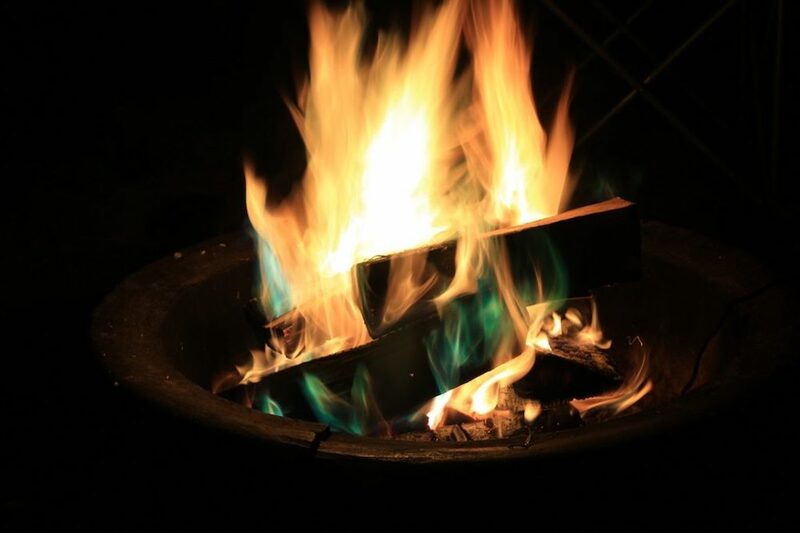 It brings together renowned authors, poets, artists and makers who look first and foremost to nature, wilderness and the spirit of place for inspiration.